Our Annual Concert was held during the heatwave this year (!) although still very much appreciated by the audience. Held in St. Matthew’s Church, Yiewsley, we wowed the audience with a variety of music and received a rapturous encore. It also featured our very own Training Band expertly guided by conductor Anna Murray. Well done everyone! Thanks to Louise for creating very appealing raffle prizes! 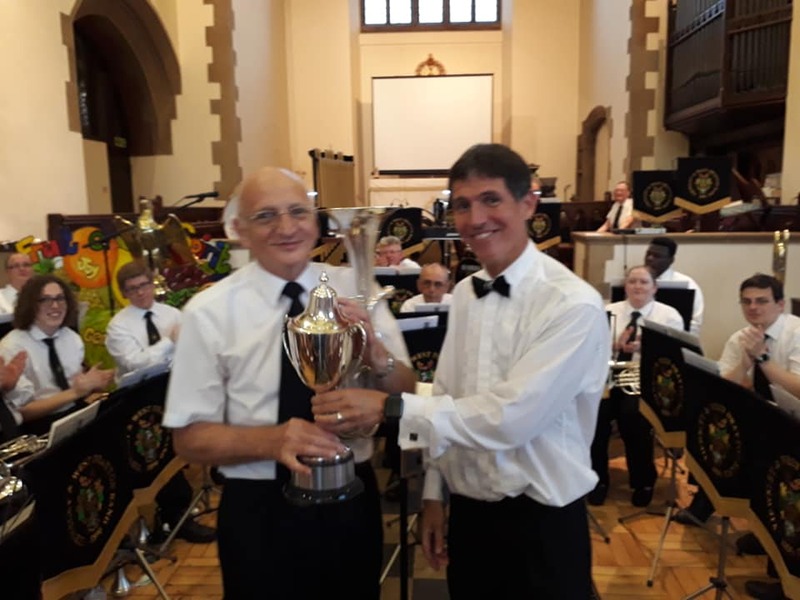 This year’s prizes went to Paul Miller (Best Performance), Alan Couch (Most Improved Player) and Anna Murray (Bandsman of the Year).